The Vacuum Gauge, manufactured by MKS Instruments, is designed for use in pressure and vacuum calculation. 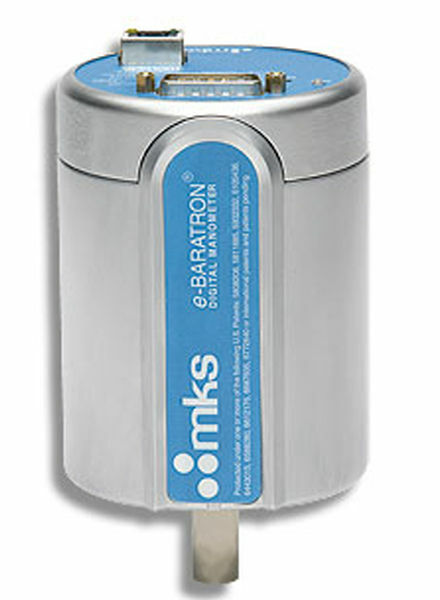 This device features Baratron® and capacitance manometers, It is also provided with pressure sensors, pressure switches, and pressure control subsystems to generate tool more efficiently. Moreover, this product is available in vacuum and pressure gauges, vacuum and pressure, and has transducers.